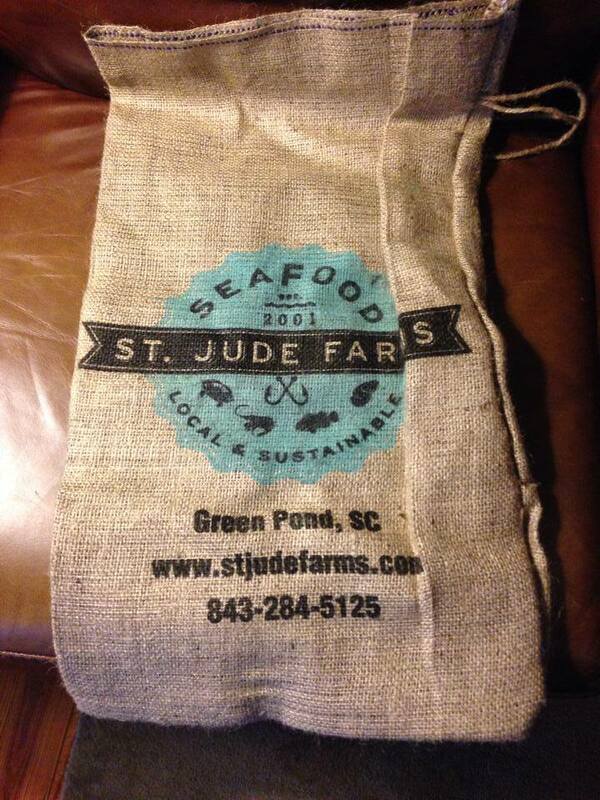 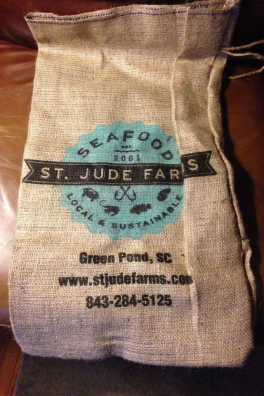 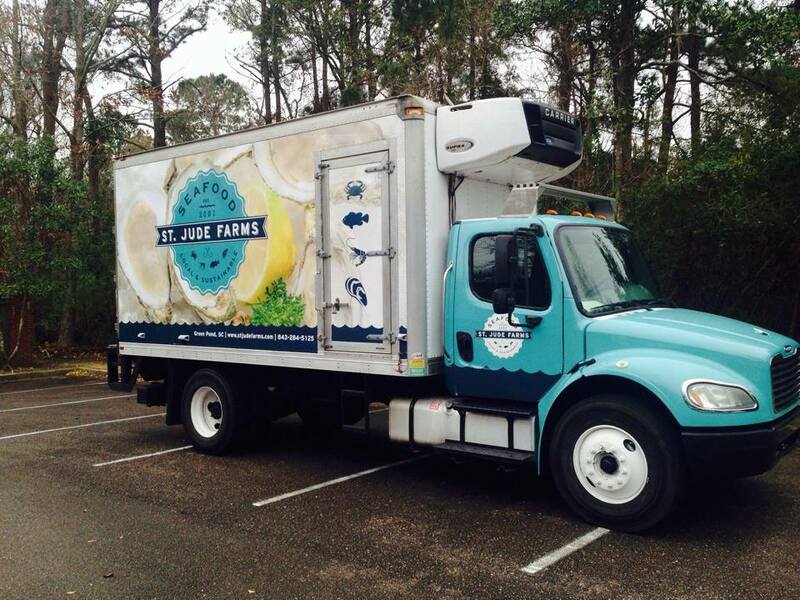 St. Jude Farms are purveyors of Seafood and aquaculture farmer for shellfish. 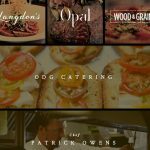 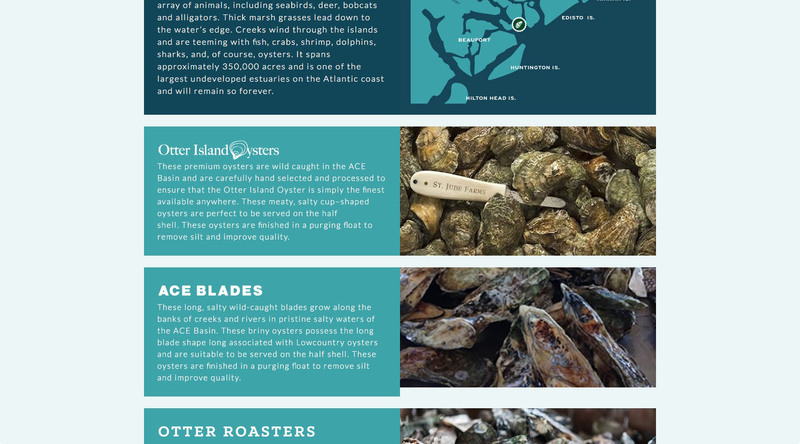 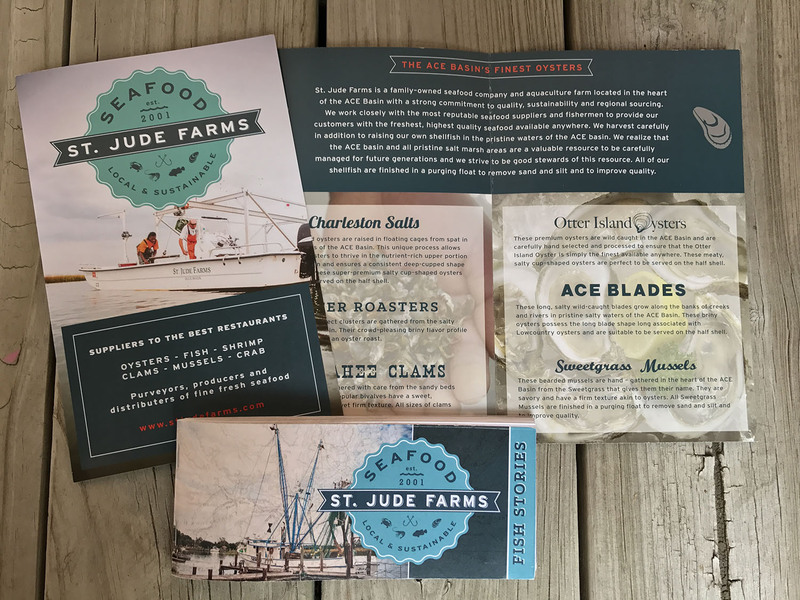 They needed a full rebranding as they expanded the scope of their business to include specializing in raw oysters produced in the ACE Basin of South Carolina. 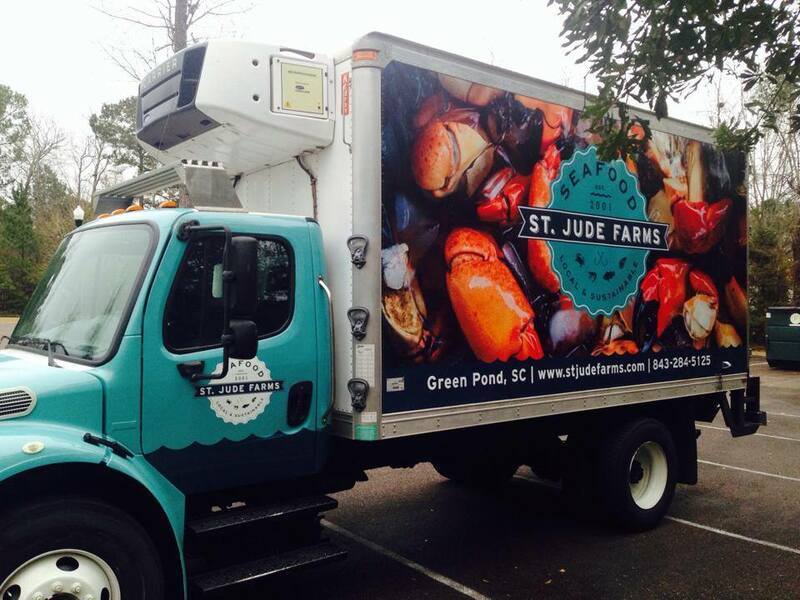 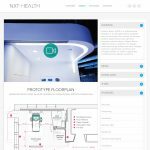 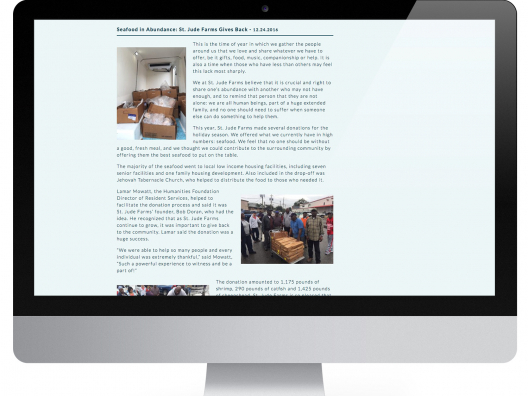 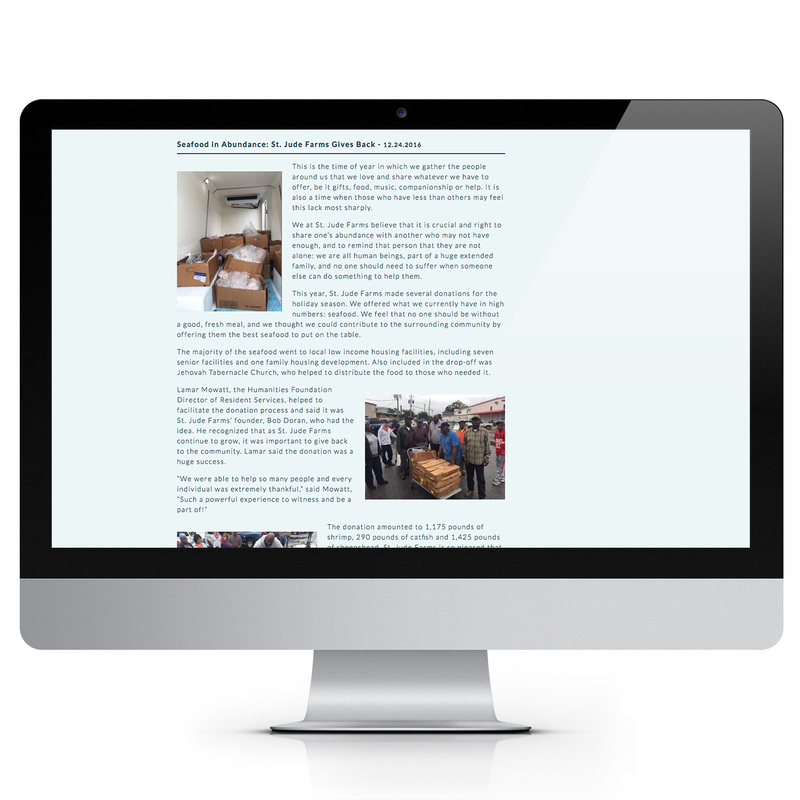 We created logos, advertisements, truck wraps in addition to relaunching their website.